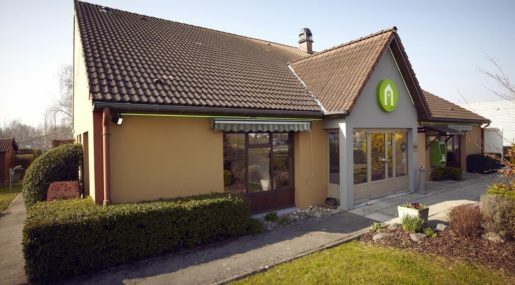 With a prime location in the Champagne region, Campanile Chalons en Champagne – Saint Martin is the perfect base for anyone looking to experience the amazing culture and history of the area. 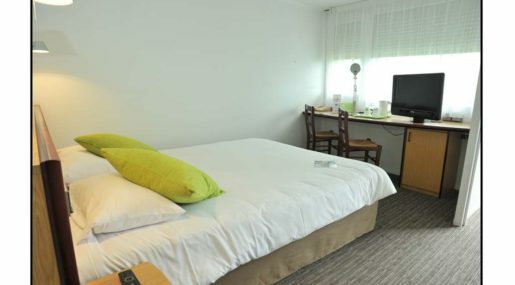 There’s plenty to see and do in this beautiful town. 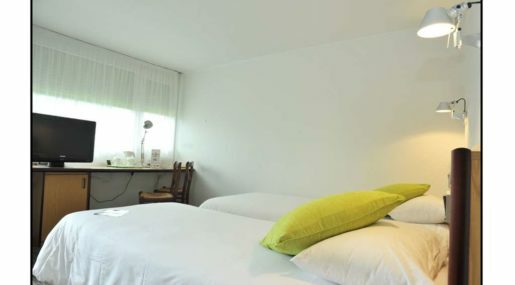 Situated towards the edge of the Saint Martin industrial area, the town center is only two kilometers away from the hotel. 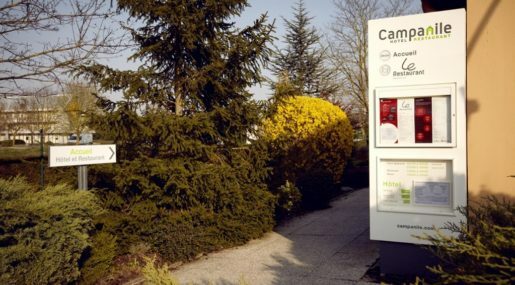 The new Exhibition Park in Châlons en Champagne, Le Capitole, can be reached with a 10-minute car journey from the hotel. 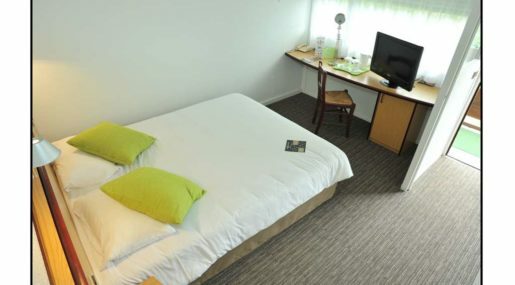 The hotel is accessible from the RN44 road, while the A4 and A26 highways also provide good transport links. 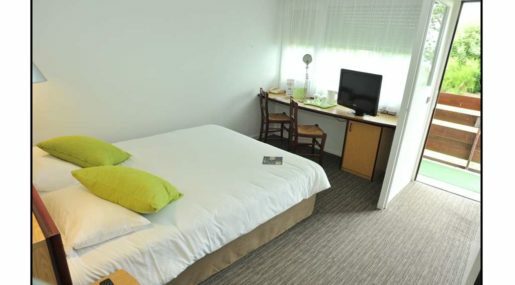 Paris Vatry international airport is 45 kilometers away, while Châlons en Champagne is six kilometers away, and the TGV train stations in Reims are 49 kilometers from the hotel. 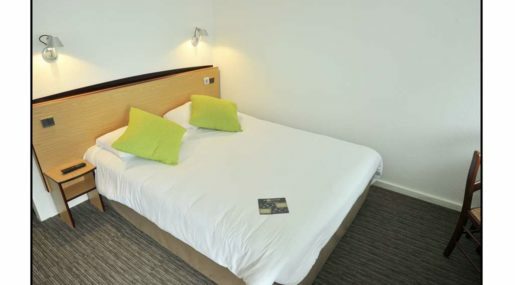 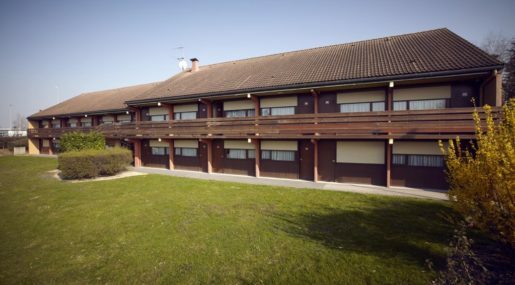 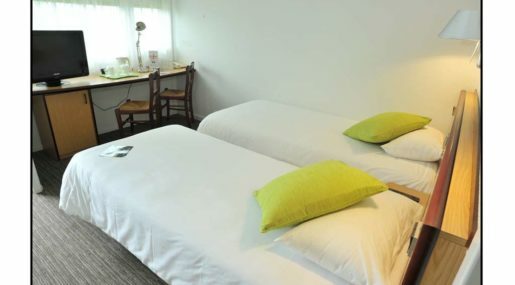 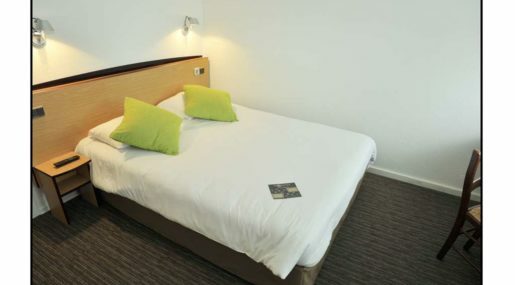 The hotel provides 30 double rooms and 19 twin rooms across two floors. 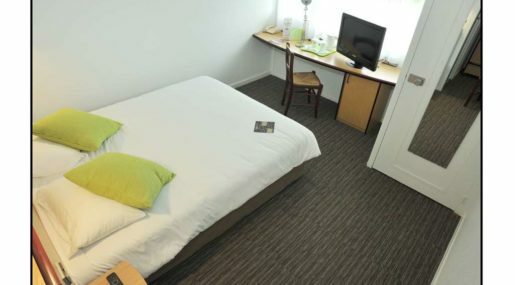 There is the option to choose a specially designed room for guests with reduced mobility. 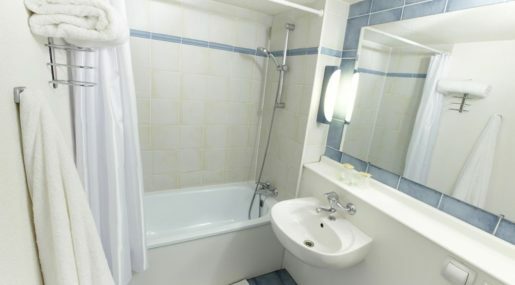 All rooms are air-conditioned and come equipped with a bathroom with a bathtub, as well as a welcome tray with a kettle, tea, coffee, and cakes. 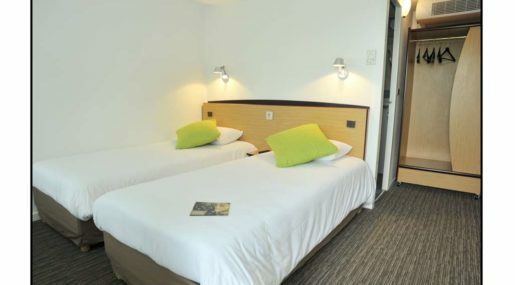 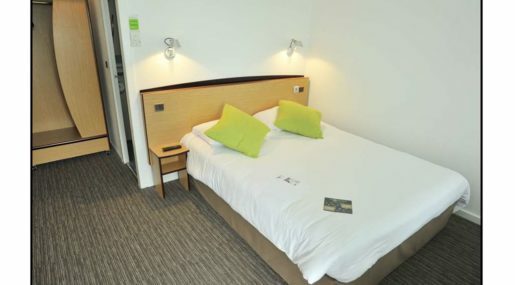 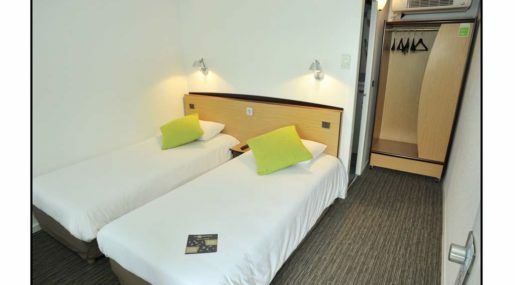 Each room also features an LCD television with a USB port, a direct-line telephone, and free Wi-Fi. 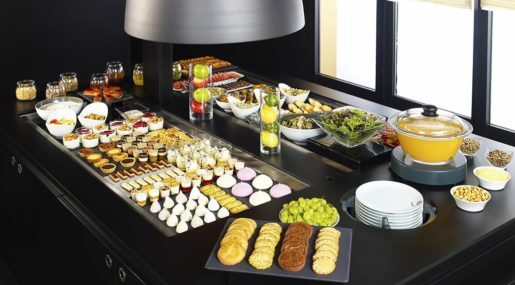 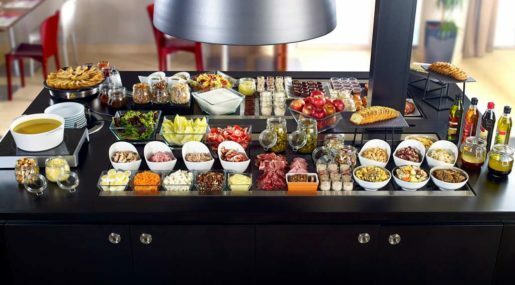 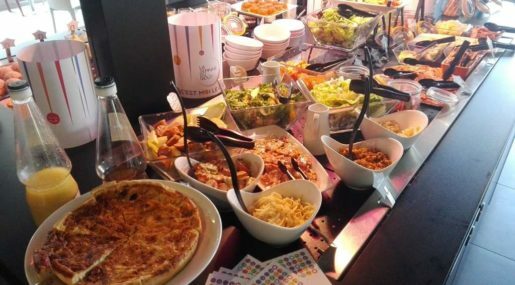 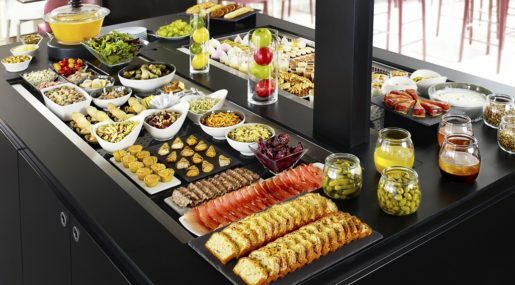 The hotel’s restaurant offers an all-you-can-eat buffet across breakfast, lunch, and dinner. 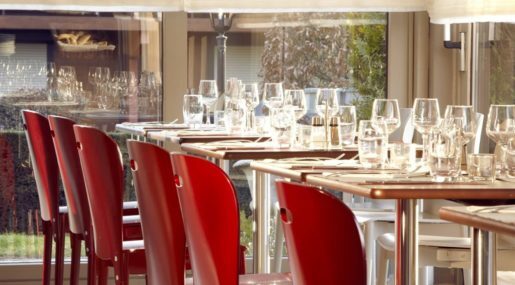 Regional or traditional cuisine is available, and room service is available until 10:00pm, to be booked in advance. 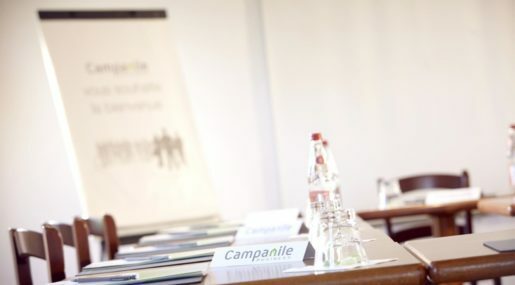 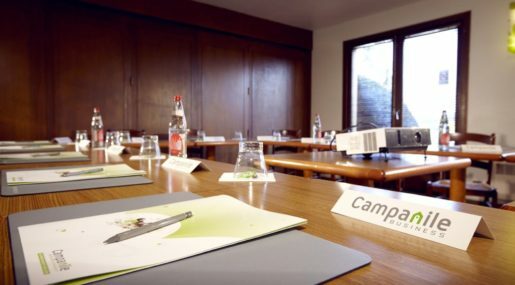 The 30-seater conference room includes a video projector, flipchart, and mineral water. 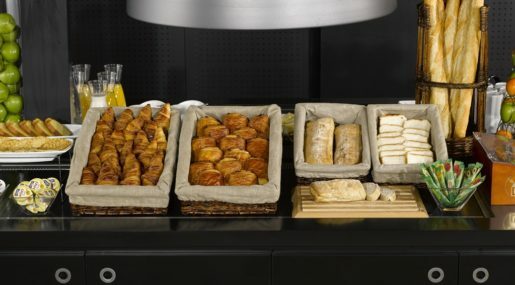 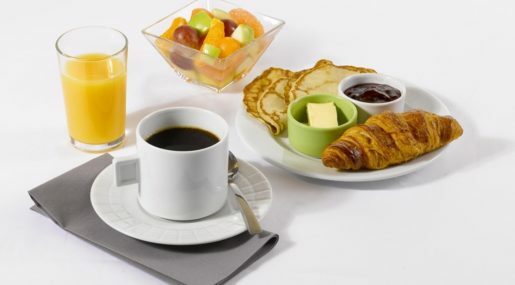 Coffee, gourmet refreshments, and breakfast in the hotel restaurant can also be arranged. 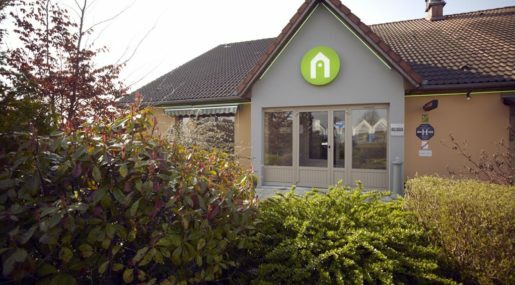 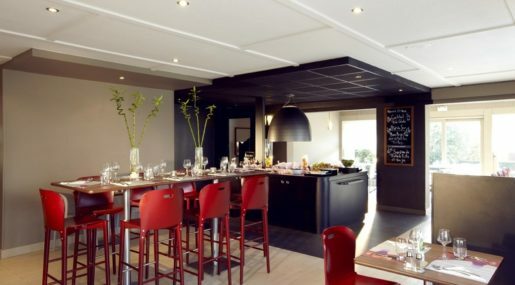 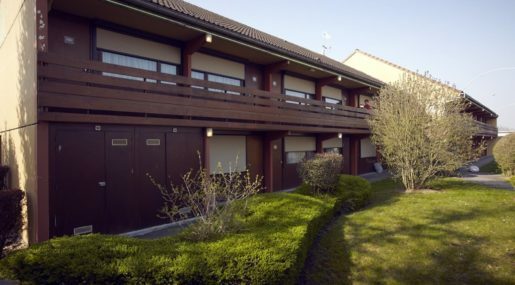 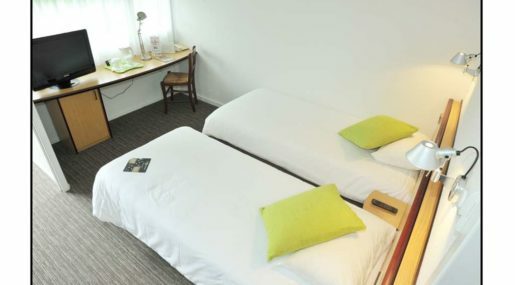 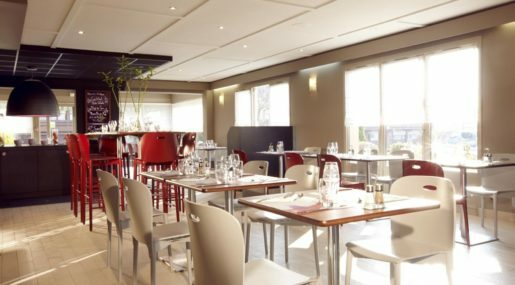 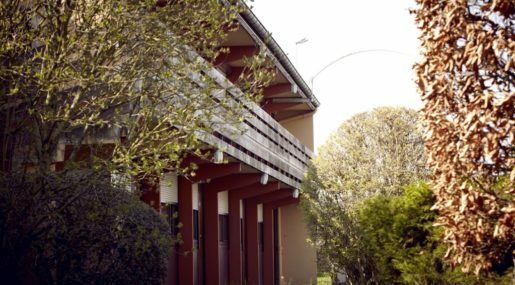 Campanile Chalons en Champagne – Saint Martin provides the perfect base from which to discover the Champagne region, with facilities for sightseers and professionals alike.